We’re back with a new set of Friday Favorites! Before we all reset for another great week, here are our favorite things that had us talking Friday the 13th, Instagram’s new look, and Steeplechase! 1. Happy Friday the 13th for those who aren’t superstitious! Here’s hoping bad luck will not be crossing your path today. 2. Local event: Nashville’s derby weekend is here. The annual Iroquois Steeplechase is an annual event not to be missed! 3. 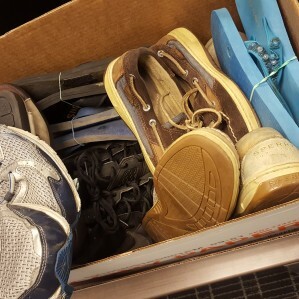 Throughout the month of May, our Franklin office is hosting a Soles4Souls shoe drive! We’re made great progress so far and we’re excited to see our totals at the end of the month! 4. 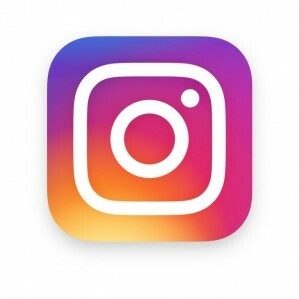 How are you liking the new Instagram update? There are certainly mixed feelings buzzing around the Internet.